Take advantage of our unmatched amenities and convenient location. University Circle Apartments is located within walking distance and is right across The University of Toledo (UT). We offer unbeatable pricing with a wide variety of rooms. 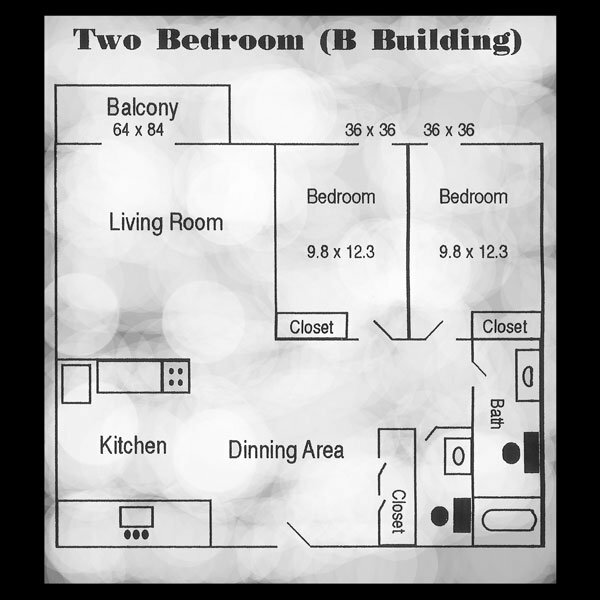 Such as a one bedroom, two bedroom, and even three bedrooms for your choosing!! Living in University Circle Apartments, you will never go hungry as we are next to many fast-food places, restaurants that are on and off campus! We are also located next to a mini-market, so you don’t have to drive out for groceries in the winter. If you are a student at UT and enjoy nightlife, we are right by bars and a club that are also within walking distance so you won’t have to drive home at night!! To add further, we are located beside a hair cut station, a bank, cafe, and The University of Toledo’s bookstore. Most of all, we are located near The University of Toledo’s bus stop that takes students anywhere on the main campus and to the Engineering campus. 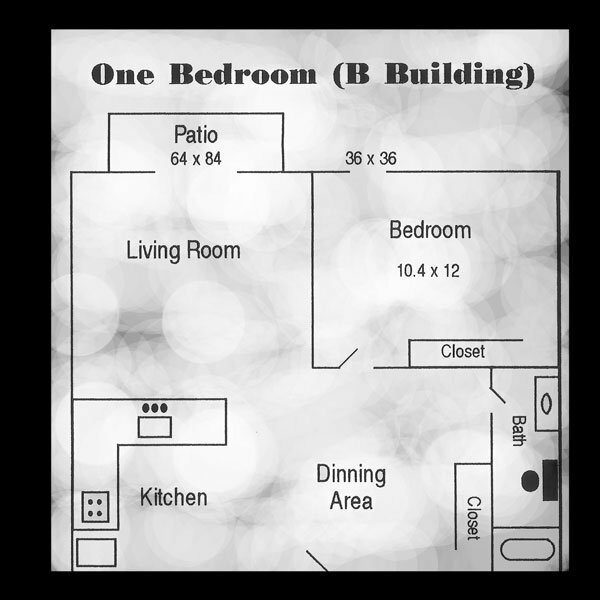 University Circle Apartments is located and 0.83 miles from University of Toledo. The property has a Walkscore of 63, so you might need to drive or bike some of the time. University Circle Apartments has many shops nearby. Coffee shops in the area include Tim Hortons, Dunkin' Donuts, Panera Bread. There are a number of markets in the area include Walmart Supercenter, The Fresh Market, Kroger.